Today's copiers are much more than a document duplicating device! They serve as a central technology hub for your entire office. 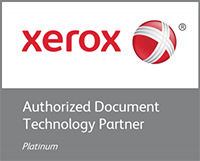 Image Source provides sales, leasing, and service options on Xerox color copiers and monochrome copiers. 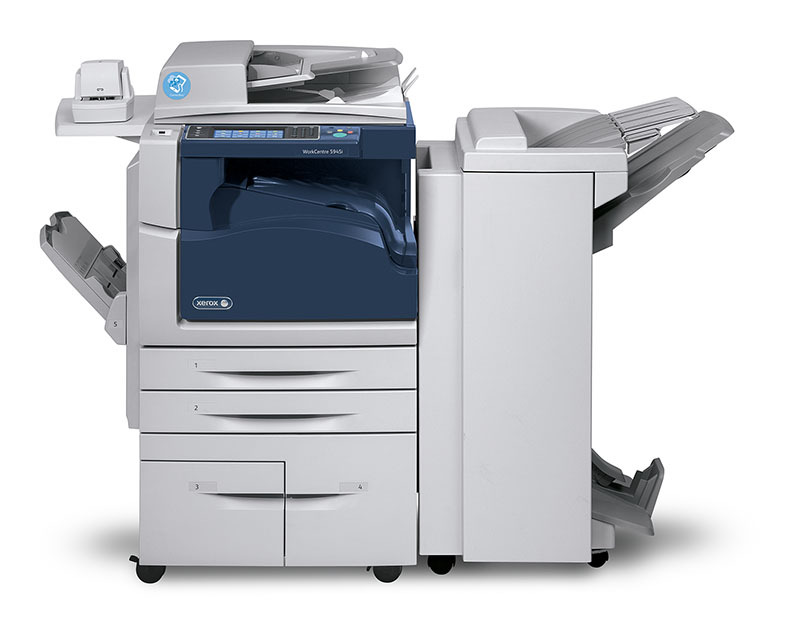 While the term copier is still frequently used, our devices give you the ability to perform a variety of tasks including printing, copying, scanning, and faxing all from one central multifunction device. Finishing options such as stapling and hole punch can also be added as extra features. This limits the number of devices in your office and also improves your office efficiency and productivity. Our multifunction copiers essentially serve as modern computer systems that allow you to scan to your network, hard drive, the cloud, or mobile devices. This makes the process of routing and retrieving documents more convenient than ever and gives the end-user more flexibility and control. It also streamlines the printing process, allowing you to access documents from virtually anywhere and print them from a mobile device. 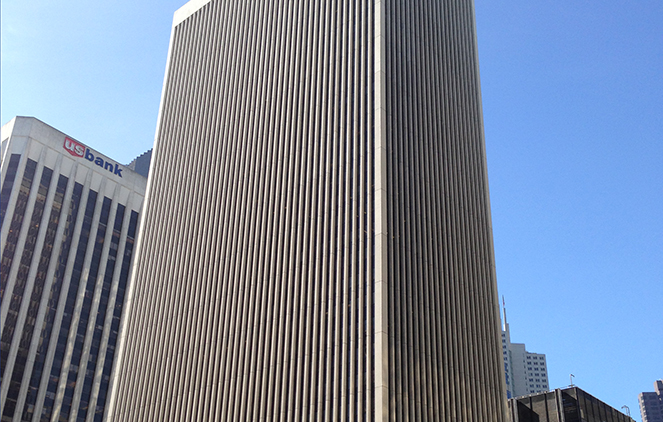 Additionally, our San Francisco based factory trained technicians will assure that your copiers experience minimal downtime, allowing you to run your business operations without missing a beat. Call Image Source today at (628) 200-3323 for more information on how our selection of copiers can benefit your business.